The properties of cordyceps, the ’miraculous fungus’, have been known in Chinese medicine since ancient times. Improves appetite, beneficial during convalescence. Energises increases stamina, reduces fatigue, which can improve sports performance. 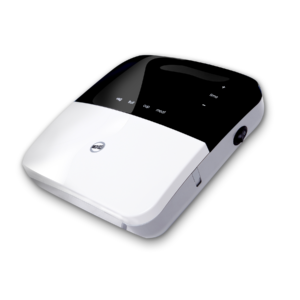 Displays antiviral and antibacterial properties against e.g. Staphylococcus aureus. 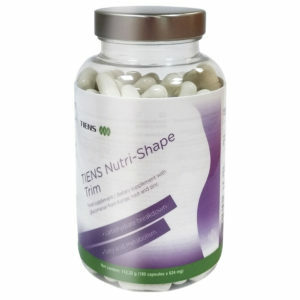 Helps balance blood sugar metabolism. 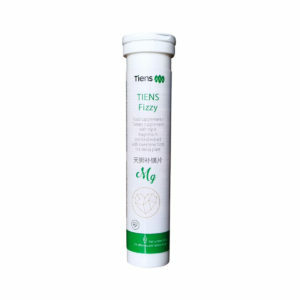 Supports the respiratory system, especially lung efficiency and oxygen utilization (accelerates cell adaptation to low oxygen levels). The properties of cordyceps, the ’miraculous fungus’, have been known in Chinese medicine since ancient times. 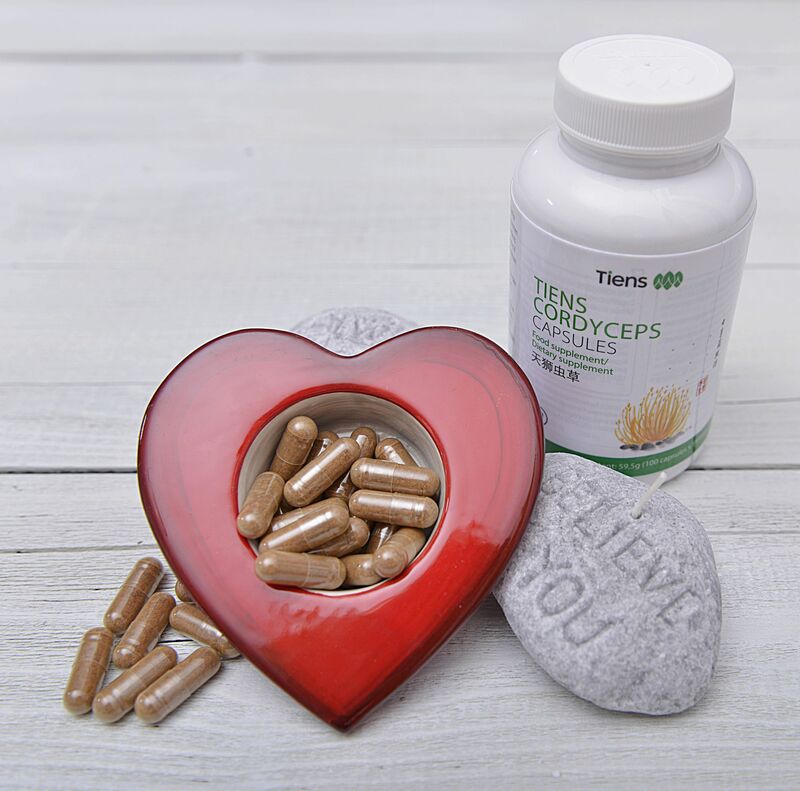 The most recent scientific research confirms these claims by pointing to numerous qualities of Cordyceps sinesnsis that boost natural defense, body functions and overall well-being. 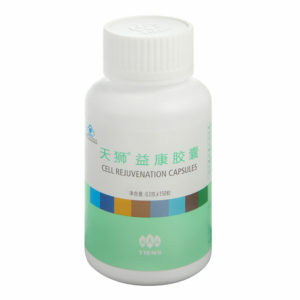 1 – 2 capsule of the preparation may be taken twice a day. The preparation should be taken on an empty stomach between meals with warm water. 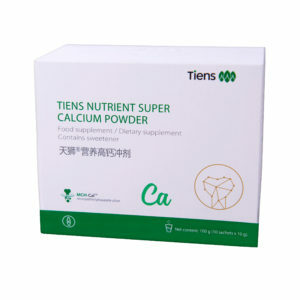 It is important to remember that cordyceps preparations cause to a large extent calcium a washout effect in the body, thus it is recommended to simultaneously take calcium supplements that can alleviate the calcium deficiencies. 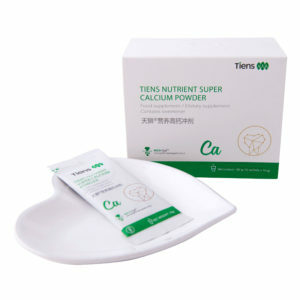 The supplement is not to be used by pregnant women and breastfeeding mothers or children under 12 years of age. Cordyceps preparation may disrupt the action of some immunosuppressive drugs (medications reducing the activity of the immune system used e.g. in transplant rejection prevention), therefore remember to inform your doctor about its use. 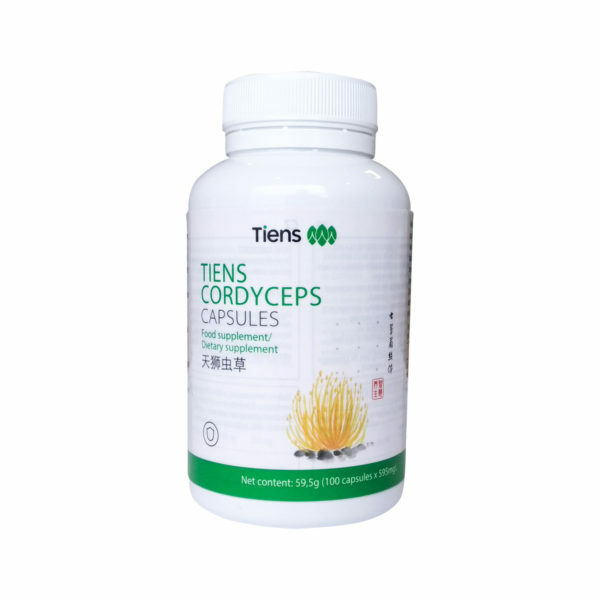 The main ingredients of Cordyceps are cordycepin and adenosine - active substances whose presence in the fungus determines the quality of the cultivation. 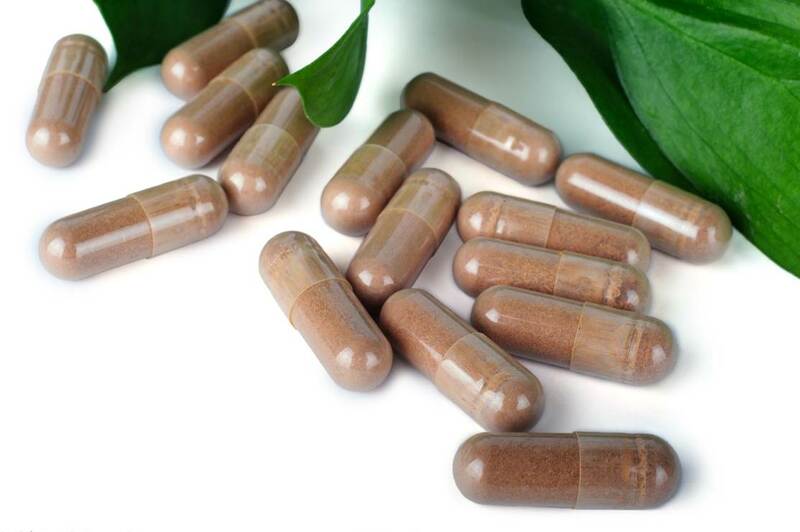 Other active ingredients are polysaccharides, cordycepic acid and vitamin A, B, C, E, 16 among acids, superoxide dismutase (SOD) as well as zinc, selenium, magnesium, iron and potassium.